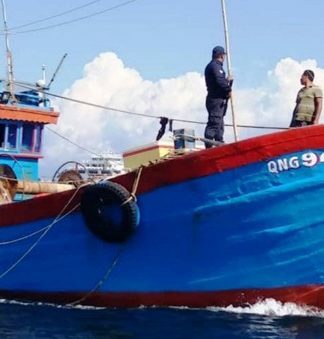 LABUAN: Marine police arrested three Filipinos with a total of 100k kilogrammes of a variety species of fish off 10 nautical miles from Tanjung Kubong waters on Saturday. 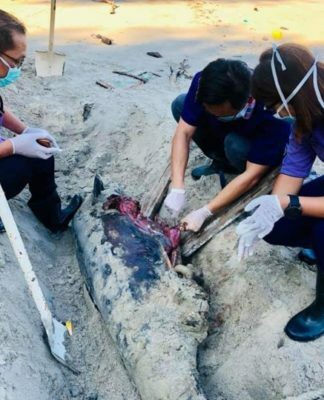 Sabah marine police (W4) acting commander Superintendent Abdul Nasir Othman said the trio were caught after engaging fish bombing activity during ‘Ops Terancang’ carried out by a patrol team at about 3.20pm. 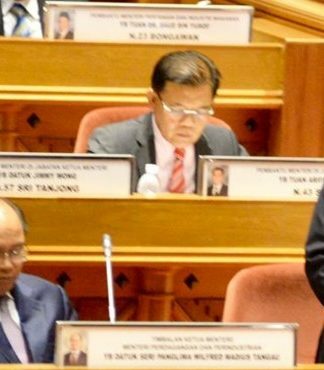 “Home-made explosive devices were also found on their pump boat,” he told Bernama Sunday. He said the boat worth RM3, 000, engine (RM6, 900), compressor (RM1, 000), four insulation boxes (RM800), two oil barrels (RM50), Garnin brand GPS (RM1,500, others fishing equipment (RM140, catches worth RM700 bringing the total seizure RM14, 090. 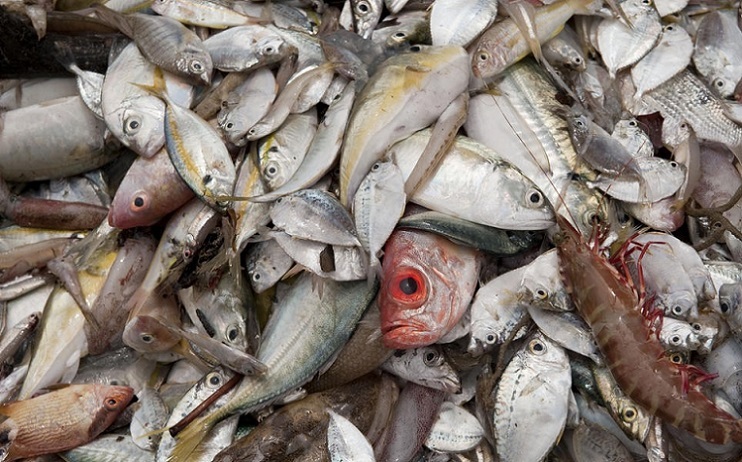 The case is being investigated under Section 26 (1) (a) of the Fisheries Act 1985. “Further investigations are ongoing,” he added. The undocumented Filipino will be referred to Immigration Department for further action under Section 6(1)(c) of the Immigration Act 1959/63.